Was a really good weekend deep sea fishing in Kona Hawaii. JT who was fishing with us Friday on Hooked Up got skunked but he did not give up. 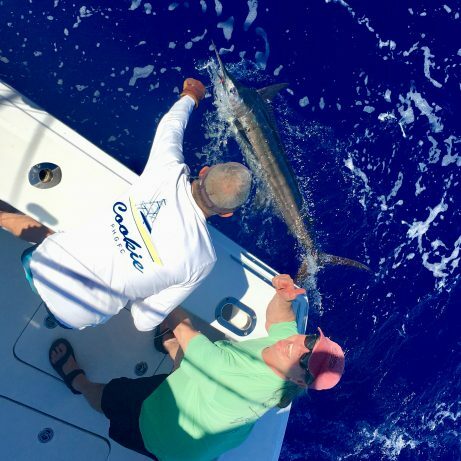 He came back today on Ez Pickens and was able to catch and release 2 blue marlin. Hooked Up and Captain Rocky also caught 2 blues on Sunday.  So 9 Blues, 1 spearfish and 1 stripe marlin between both boats for the weekend. Plus I landed my first triple blue marlin strike for the first time Saturday with the girls from Illinois.